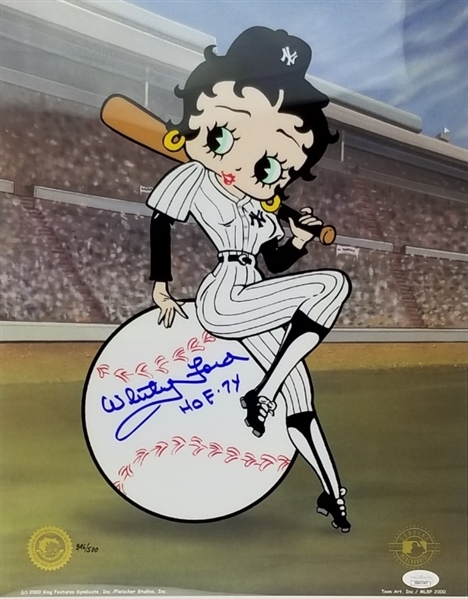 This autographed limited edition New York Yankees themed sericel, featuring an image of Betty Boop has been personally hand-signed by Whitey Ford of the New York Yankees. 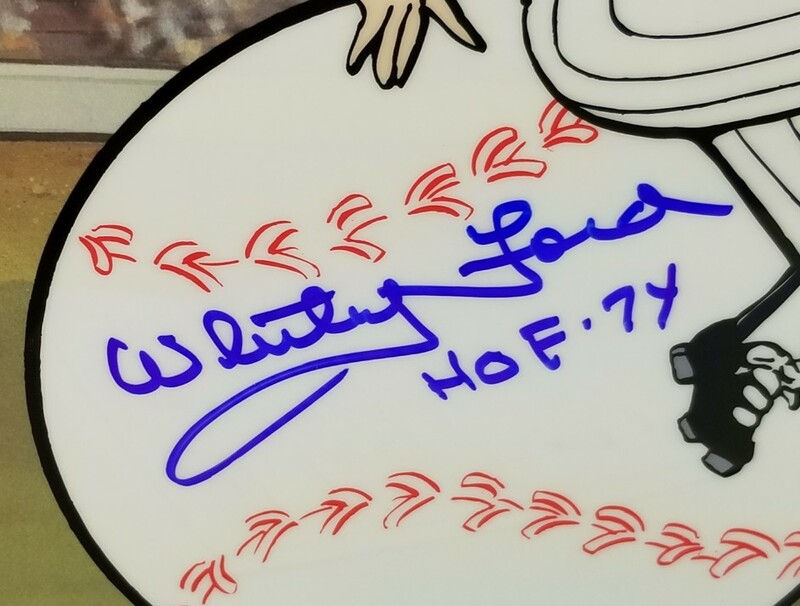 Ford added the inscription "HOF 74" along with his signature. 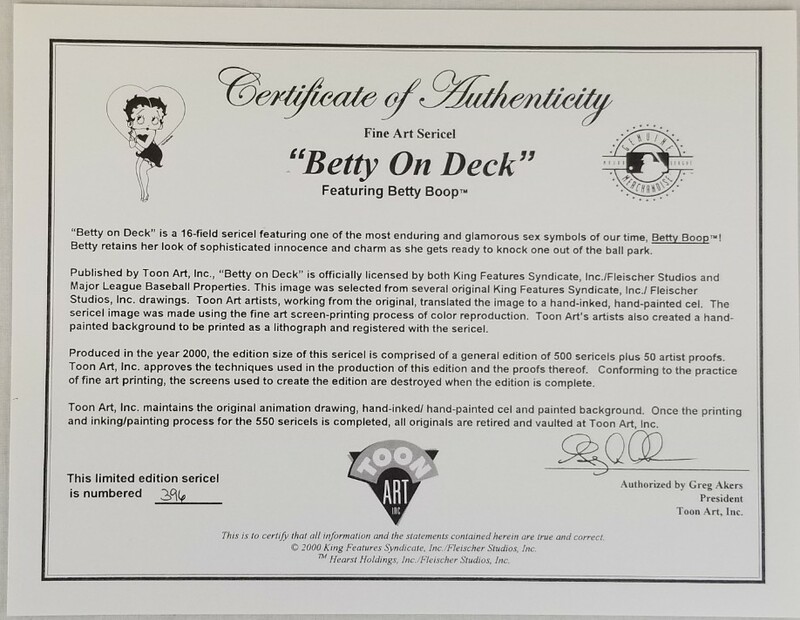 The sericel is titled 'Betty on Deck' and depicts the character fitted in an Yankees uniform, leaning against an oversized baseball. 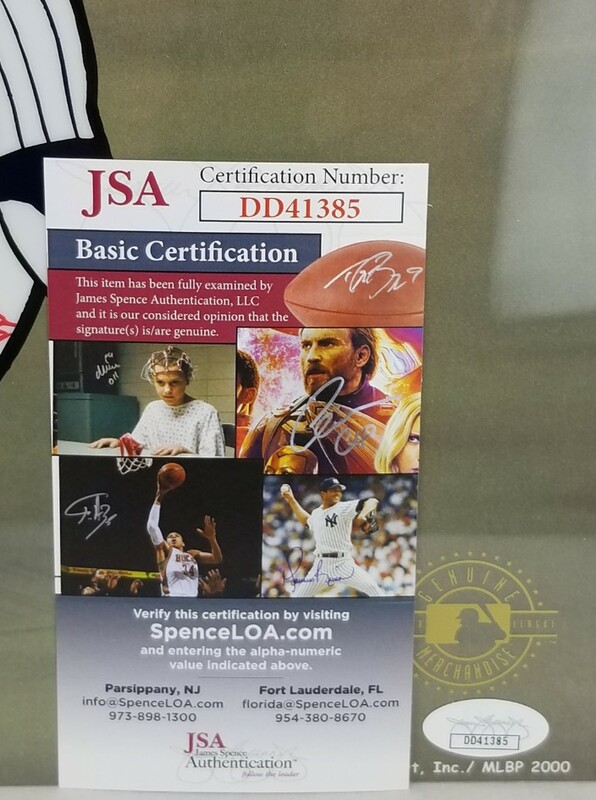 The piece is a limited edition item, #396/500.